Southern Colorado is home to a few National Parks, more than a few fourteeners, great elk and antelope hunting grounds, golf courses where your golf balls sail through the air (10% further, according to Golf Digest! 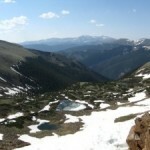 ), 4-wheel drive trails, and the Continental Divide. 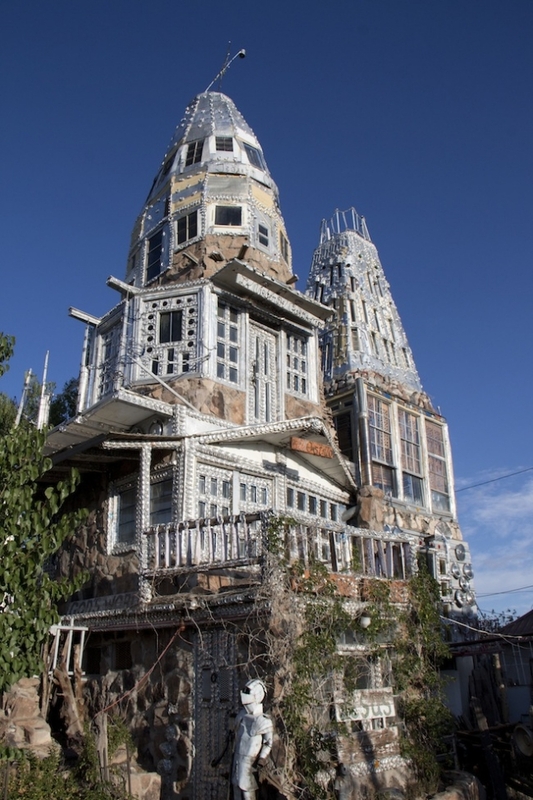 Whether you have a weekend or a month, we have tried to pick a few top 10 destinations (besides our railroad) on your trip to Southern Colorado. The 1.83 million acre Rio Grande National Forest is located in south-central Colorado and remains one of the true undiscovered jewels of Colorado. 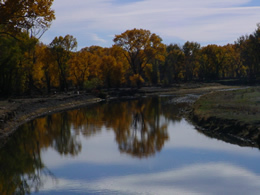 The Rio Grande begins its 1800 mile journey to the Gulf of Mexico high up in the San Juan Mountains in the westernmost part of the Forest. 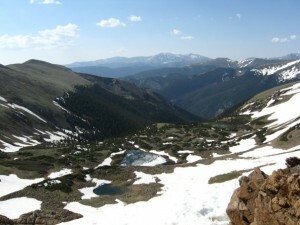 The Continental Divide runs for 236 miles along most of the western border of the Forest and the jagged tops of the Sangre de Cristo Mountains from the eastern border. 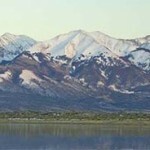 In between these two mountain ranges sits the San Luis Valley which is a large agricultural alpine valley. Mesa Verde, Spanish for green table, offers a spectacular look into the lives of the Ancestral Pueblo people who made it their home for over 700 years, from A.D. 600 to A.D. 1300. 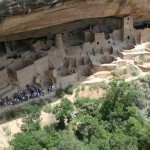 Today, Mesa Verde National Park protects over 4,000 known archeological sites, including 600 cliff dwellings. These sites are some of the most notable and best preserved in the United States. The stunning landscape of Southwest Colorado, near Four Corners, is the backdrop as you explore Mesa Verde National Park. The tallest dunes in North America are the centerpiece in a diverse landscape of grasslands, wetlands, conifer and aspen forests, alpine lakes, and tundra. Experience this diversity through hiking, sand sledding, splashing in Medano Creek, wildlife watching, and more! 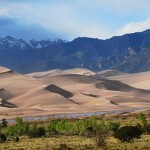 In the shadow of the Great Sand Dunes National Park is peaceful San Luis State Park and Wildlife Area. Waterfowl, shorebirds, songbirds and raptors fill the sky over this unique desert ecosystem, making San Luis an outstanding wildlife area most of the year. The park is located just 15 minutes west of the Great Sand Dunes National Park and Preserve and features a modern campground. All 51 sites have electrical hookups, sheltered tables, fire grills, nearby drinking water hydrants, and an available dump station. Campsites have a panoramic view of San Luis Lake, the surrounding Sangre de Cristo Mountain Range and the Great Sand Dunes. 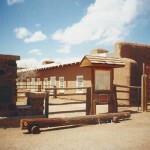 Established in 1858 in southern Colorado, Fort Garland, with its garrison of over 100 men, served to protect the earliest settlers in the San Luis Valley. 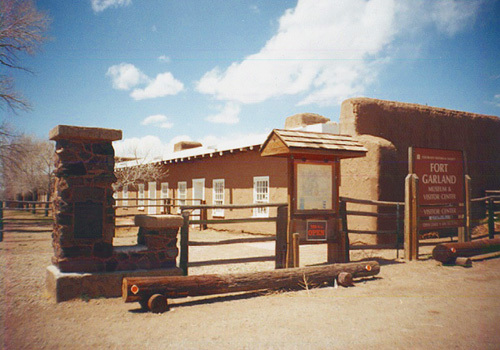 Today you are invited to walk the parade ground of the fort and tour the adobe buildings, which feature a re-creation of the commandant’s quarters during Kit Carson’s time. 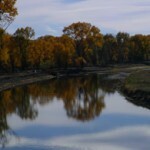 Alamosa National Wildlife Refuge was established in 1962 as a haven for migratory birds and other wildlife. 14,345 foot Mt. Blanca of the Sangre de Cristo Mountains provides a stunning backdrop for this 11,169 acre refuge. 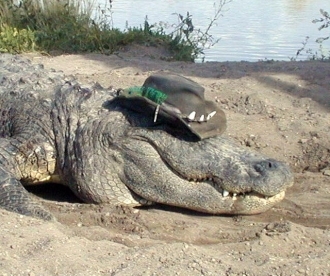 Colorado Gators is a family-oriented educational facility that focuses on full use of natural and recycled resources. Our goal is to maintain an integrated ecosystem while providing educational opportunities and viable farm products. 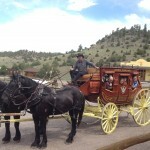 Visit an 1880’s Colorado old western town and experience the West as it once was. 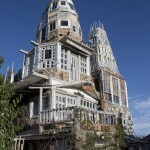 Located 14 miles west of Saguache, Colorado on the Old Santa Fe Trail, just 1 hour north of the Antonito Depot. Prepare yourself for an unparalleled golfing experience. 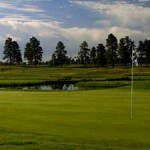 The course is a pleasure for golfers of any skill level to play. 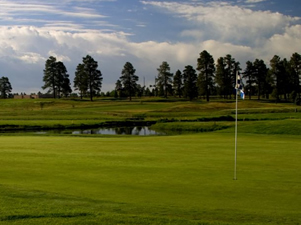 Pagosa Springs will challenge you while providing a relaxing, picturesque backdrop. 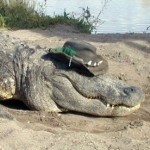 Through-hiking any trail grabs the imagination of any hiker at some point in his or her life. The Continental Divide — that place on the map that splits East Coast from West Coast is one of those through-hiking beauties. One of the access points to the Continental Divide is via our very own Cumbres Pass. 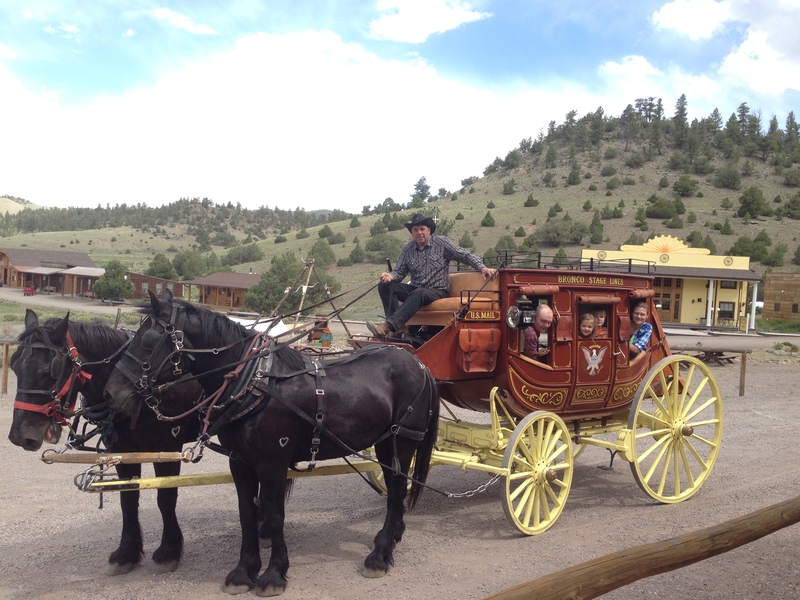 Park your car in Chama, NM, grab the train to Cumbres and hop off to begin your adventure. Or, grab the train as you’re through-hiking to go to town, pick up supplies, a shower and a hot meal before continuing on.